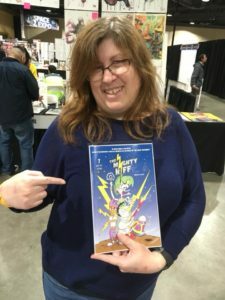 The Mighty Riff Was A Guitar Smashing Success at Long Beach Comic Expo! 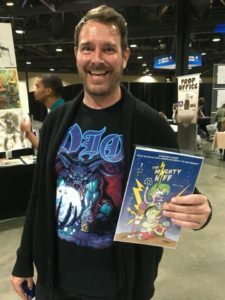 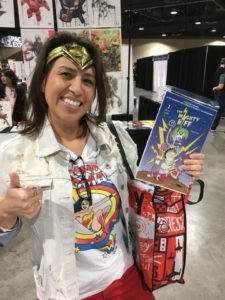 Home/All, Comic Books, Events/The Mighty Riff Was A Guitar Smashing Success at Long Beach Comic Expo! 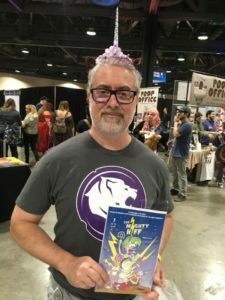 Thank you for all who visited our booth and bought a comic or at the least, had a great chat!